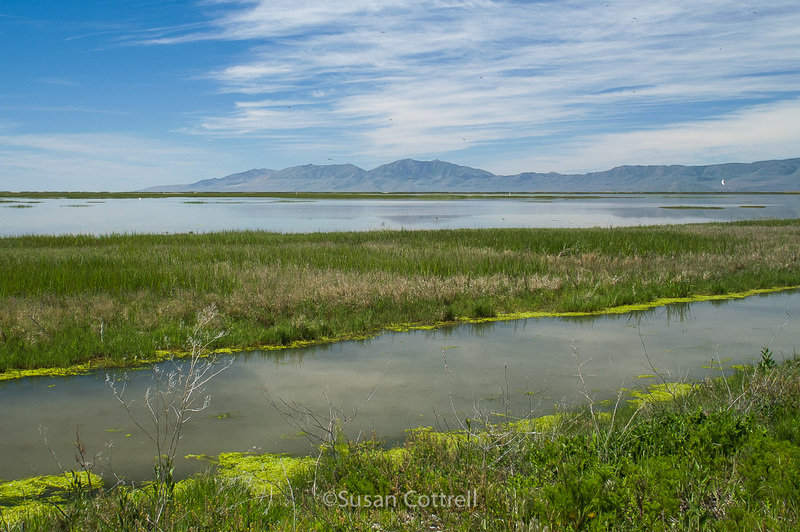 When someone recently asked me what my favorite wildlife refuge is my reply was “whichever one I am visiting”. I could also say “whichever one I am writing about”. That is certainly the case today. 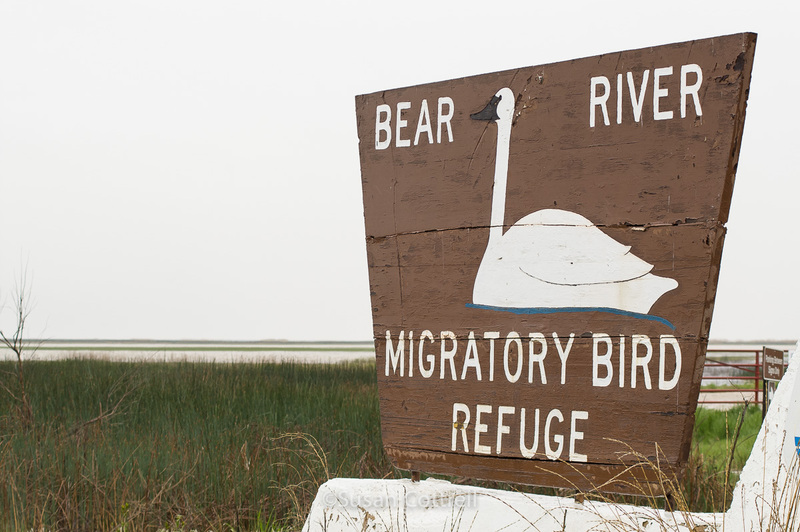 I first heard of Bear River NWR when I read a book by Terry Tempest Williams titled Refuge: An Unnatural History of Family and Place. 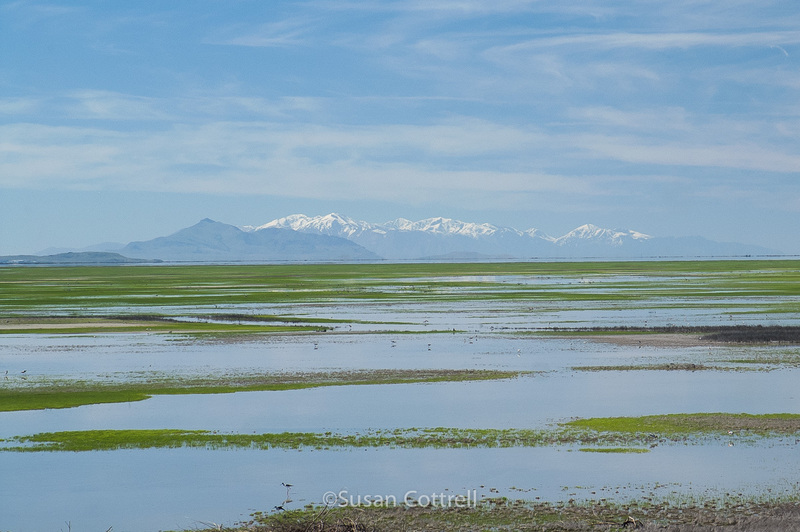 In her book Williams talks about the rise of the Great Salt Lake in the 1980’s which is threatening to destroy Bear River Refuge while at the same time that her mother is dying from cancer. It is a powerful book, interweaving the natural history of the place with her personal experiences. It is one of my all time favorite books. So I was very excited to visit the place I had read about and I have been there 4 times since. Yes, it is my favorite today. All of these photos were taken in May 2005 on 2 visits 10 days apart. Most of my photos of Bear River were taken on earlier visits and are still on slide film. 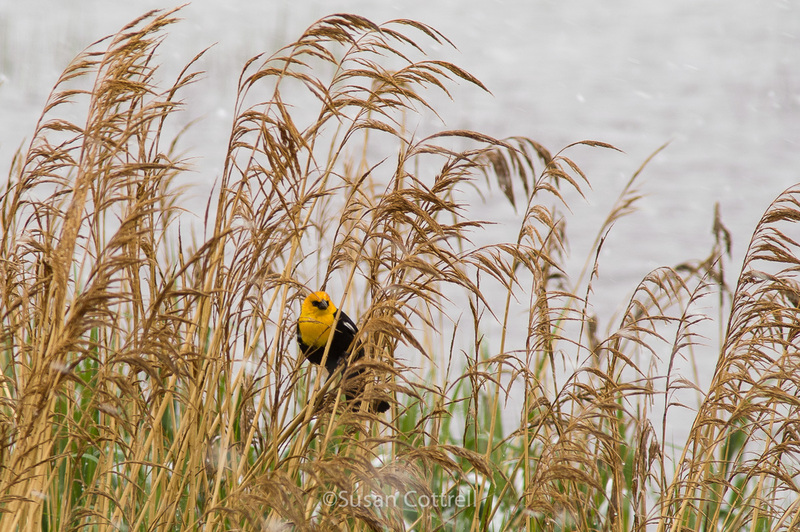 This is where I first saw some of the birds that I never see here in the Pacific Northwest. 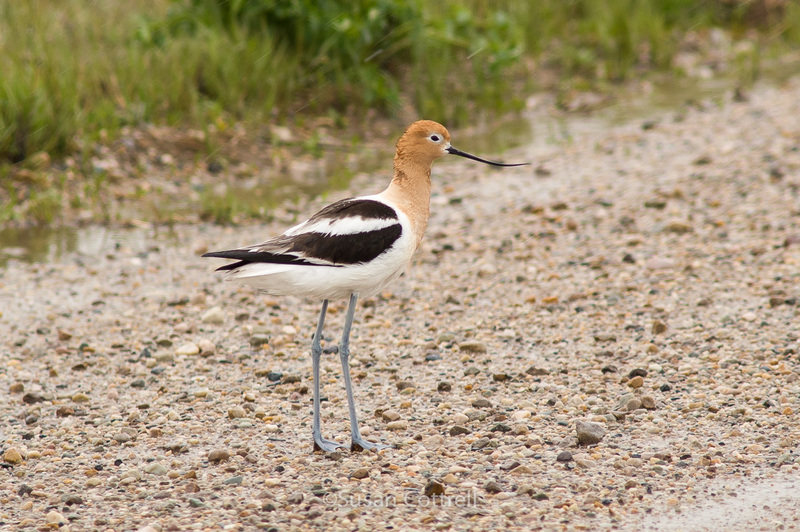 It is so fun to watch birds like the Avocet and Ibis. They seem so exotic to a pacific-northwesterner like myself. 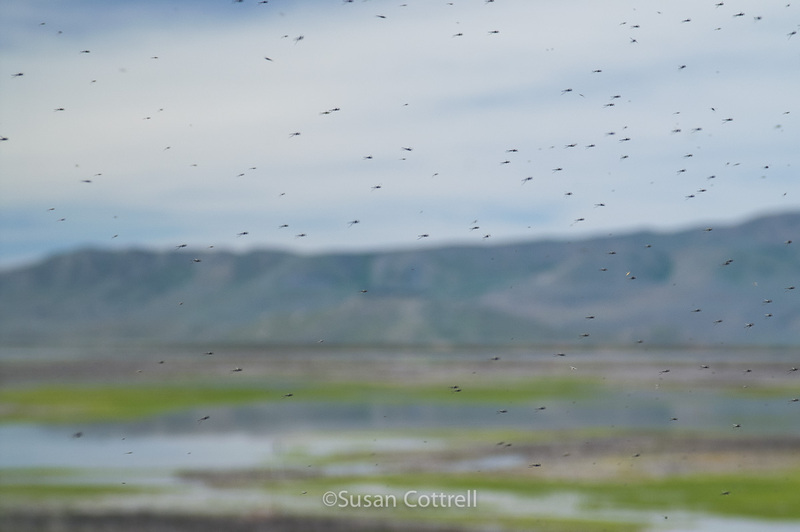 Mosquitos at Bear River Migratory Bird Refuge – I’m sitting in my car! 15 Oct	This entry was published on October 15, 2015 at 23:18. 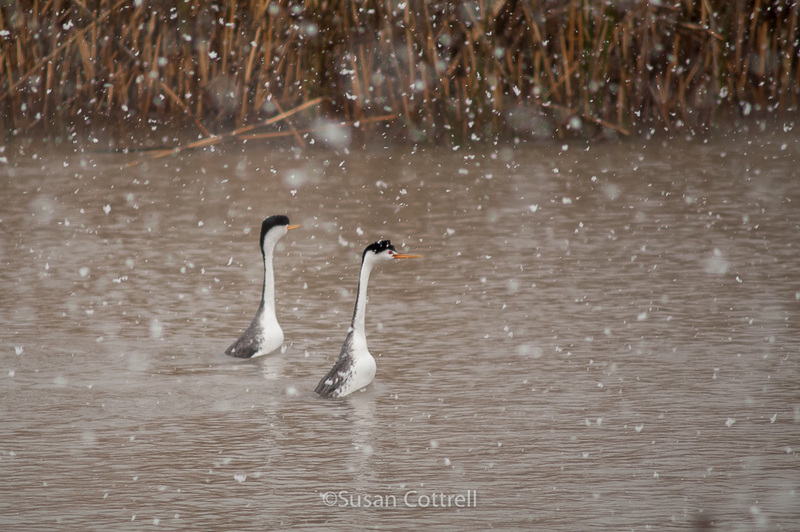 It’s filed under Birds, Nature and tagged American Avocet, avocet, Bear River, Bear River Migratory Bird Refuge, bird, Clark's Grebe, Grebe, national wildlife refuge, natural history, nature, refuge, SNOW, spring, Terry Tempest Williams, Utah, Western Grebe, wildlife refuge, Yellow-headed Blackbird. Bookmark the permalink. Follow any comments here with the RSS feed for this post.